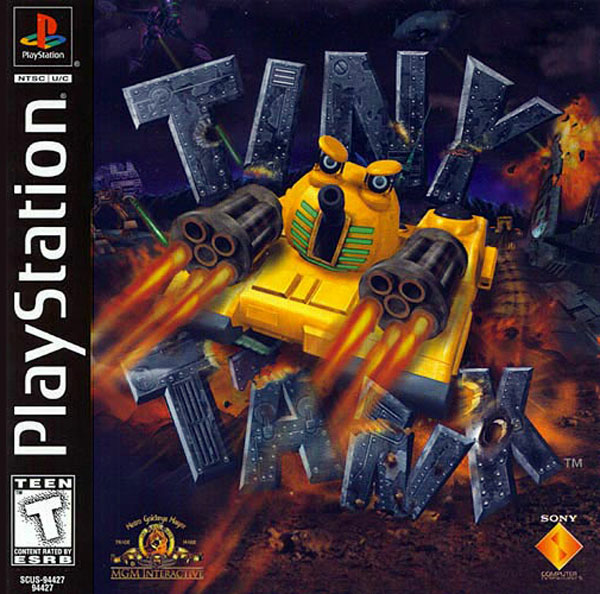 OverviewTiny Tank is a humorous third person shooter in which you play as the wacky tank referred to in the title. I left out alot on purpose to get you to play it...you can figure things beyond this point out for your self. Now you can add videos, screenshots, or other images (cover scans, disc scans, etc.) 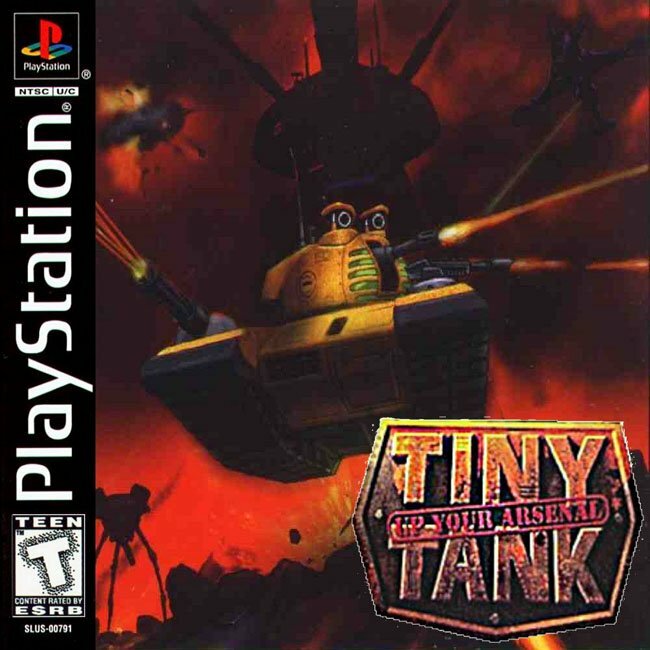 for Tiny Tank [U] to Emuparadise. Do it now!